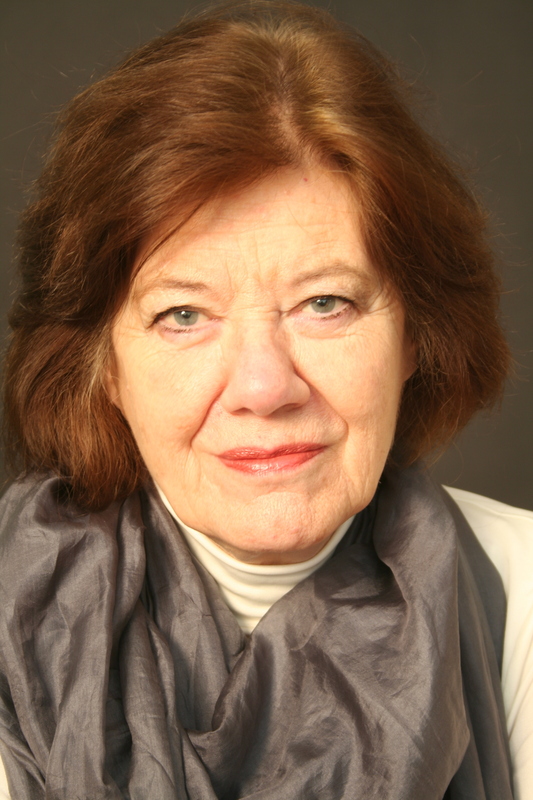 Anne Perry will be in Saint Maur this weekend! Anne Perry, best selling author of Victorian mystery series featuring Thomas and Charlotte Pitt, and William Monk, will be in Saint Maur near Paris this weekend for the Saint Maur en Poche festival. Don’t miss out on a chance to meet Anne and get a book signed! Previous Post Book Signing in Paris on Saturday! Next Post More Kudos for THE SCULPTOR!